I'm Emma, a web and user interface designer in the rural Midwest. 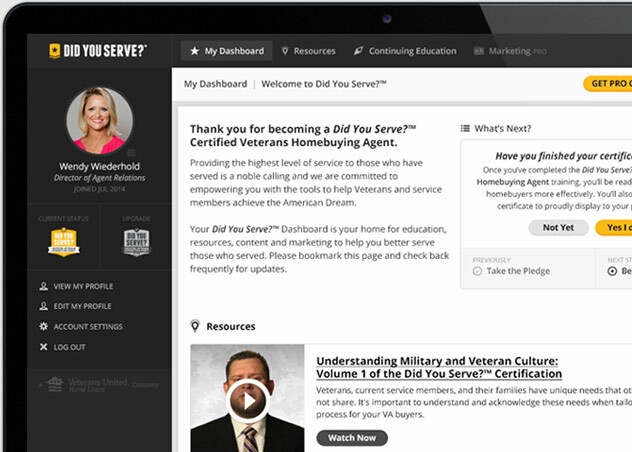 Did You Serve?™ empowers homebuying service professionals through in-depth education and training to better serve military and Veteran homebuyers. 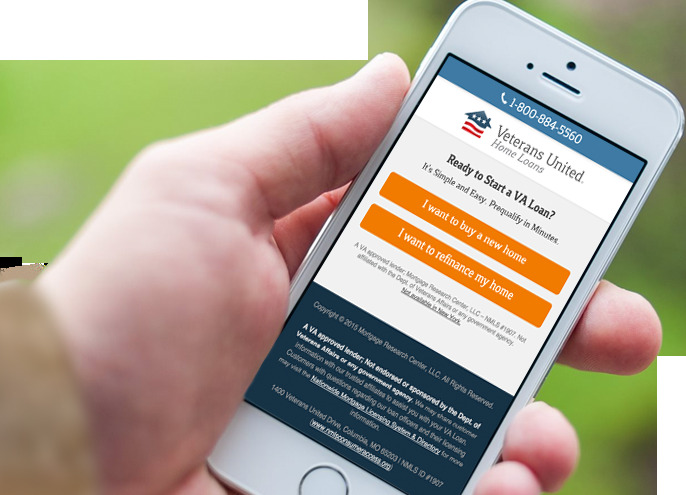 Landing page specifically targeting mobile users that simplifies the experience of a multi-step form. This mobile landing page increased conversions by 35% in A/B testing. 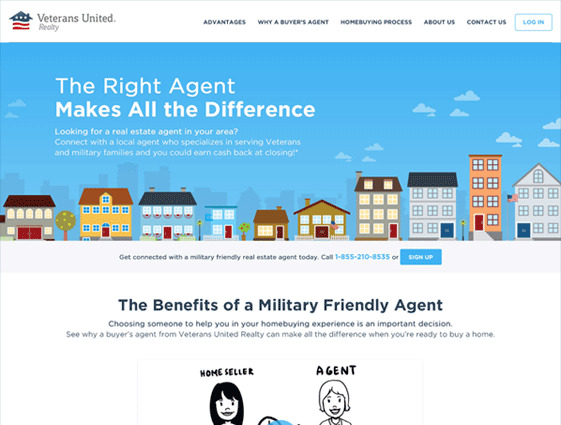 Connecting military homebuyers with experienced and trusted real estate agents. The Scripps Networks Interactive Partner Site is an extensive resource site for partners to access images, logos, sales materials, and more.